Disclaimer: The above links will take you to pages that contain a City agenda, minutes or video. Please note that these pages also contain drop-down menus that allow you to “Send Feedback”. 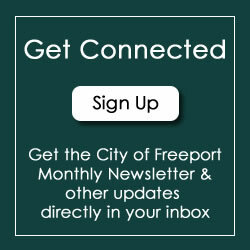 Please note that these “Send Feedback” functions are directed to 3rd party sites and not to the City of Freeport. 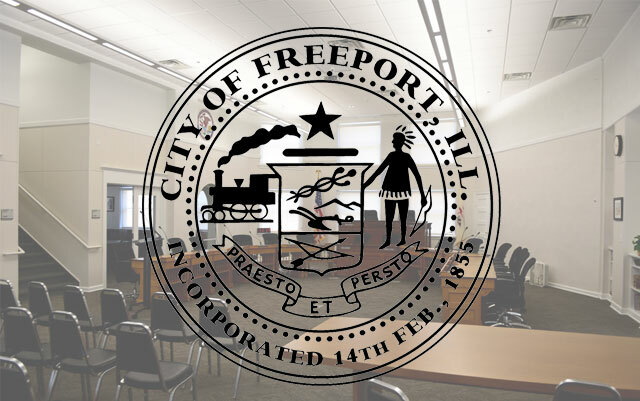 If you have any feedback intended for the City of Freeport, please contact the City directly. Freeport offers its citizens a very diverse lifestyle, incorporating the best of the old and new, the large and small. Tree-lined boulevards boast gracious 100+ year-old homes while new subdivisions offer the latest in design and construction. Our citizens are a diverse lot, providing a cultural mix sometimes lacking in mid-size communities. And our location– in the middle of a rural America yet close to several of the Midwest’s most progressive big cities–provides our residents with a myriad of choices to enhance their professional and personal lives.